Live the Fairy Tale! Rebuild and rule over your very own kingdom! In Tiny Castle, save your family's ancient castle from the Evil Queen! 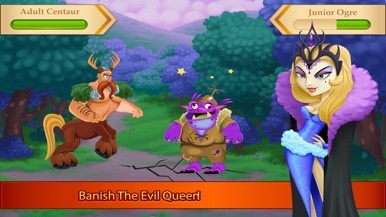 Feed and raise magical creatures to defeat the Evil Queen who stole your family's castle many years ago. 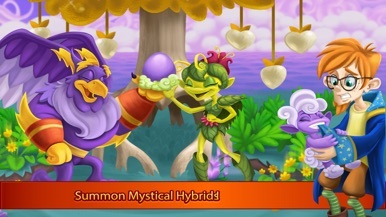 Push back her enchanting spell, build your kingdom and explore the mysterious islands! Do you have what it takes? 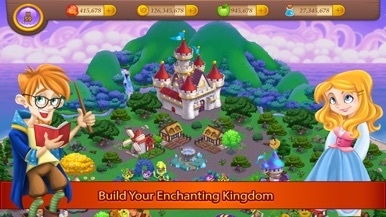 Join millions of players in Tiny Castle and reclaim your kingdom! Download today for FREE! Please review Tiny Castle, and give us your feedback! Tiny Castle is the BEST castle game. It is a FREE Social Game for your iPhone, iPad or iPod Touch! 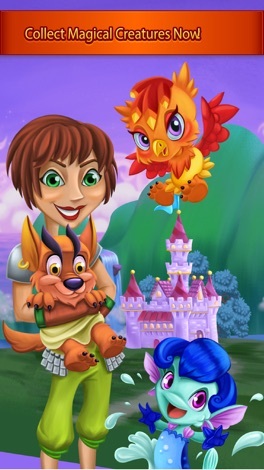 Download Tiny Castle™ now for FREE!